The Chemistry addin for Microsoft Word collects usage statistics to help us to understand how the addin is used. 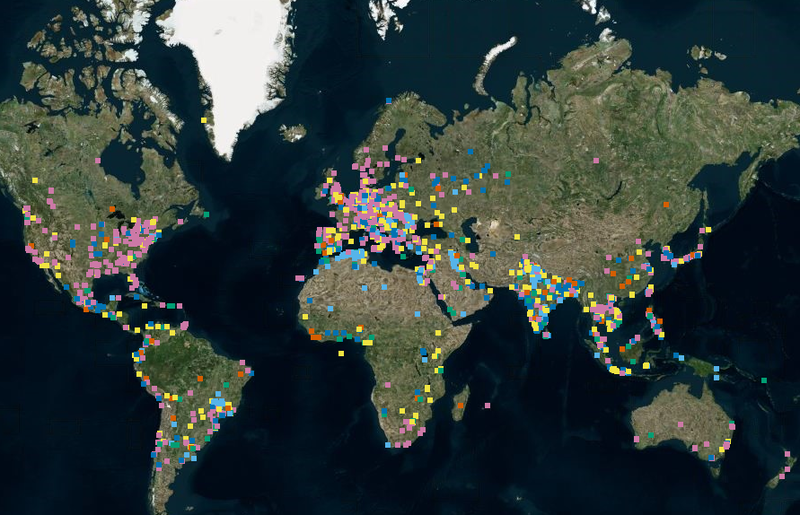 We collect a modest amount of data, including where in the world our users are, what version of Microsoft Word they’re using and what Operating System is being used. We have developed an automated process to generate some images to show you some of the results that we can see. Where in the world is the Chemistry addin for Microsoft Word used? The map is generated using KNIME® Analytics Platform using a number of standard nodes to summarise the data shown on the map above. We use the CData Azure JDBC Driver (license kindly provided by CData) to get the data directly from an Azure table. The individual dots are coloured according to the version of Microsoft Word being used. What version of Microsoft Word is used? 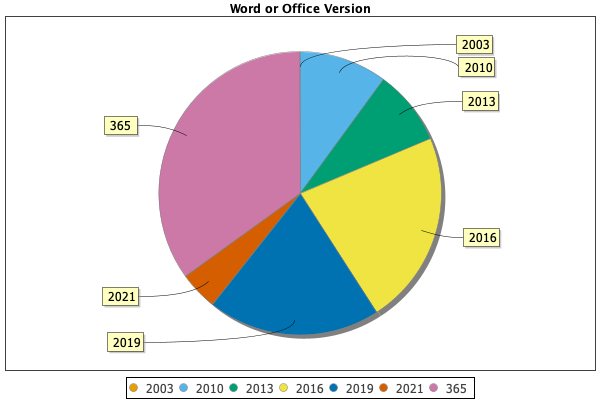 Using the same colouring above, you can see from the pie chart that the addin is being used with all of the versions of Microsoft Word that we support. The new engine for generating the chemical structure graphics generates professional-looking structures. What version of Microsoft Windows is running? The final piece of the jigsaw at the moment is the operating system being used. 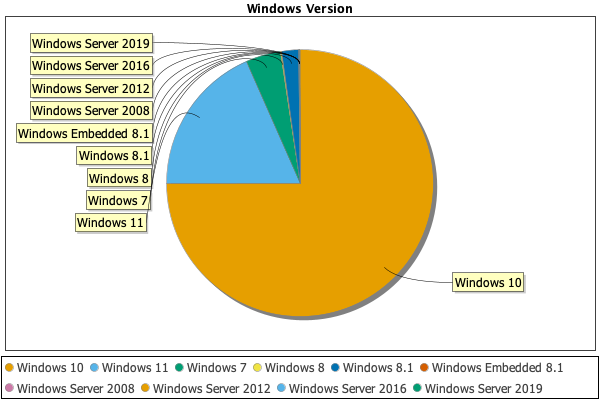 We have a very wide range of Windows versions on which the addin is running. As you can see below, we’re running on a range of Windows operating systems!